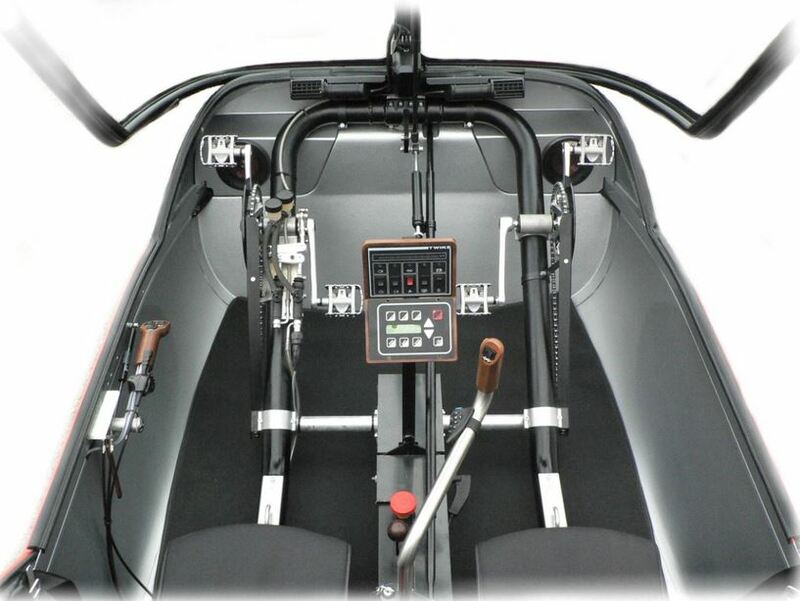 Decide to be your own pilot or to enjoy this electric driving experience as a co-pilot. We offer you a short pilot driving course to make you feel comfortable by testing your TWIKE on tour. In case of a successfully completed pilot training of 2 hours, you will receive an internationally recognized pilot’s license. 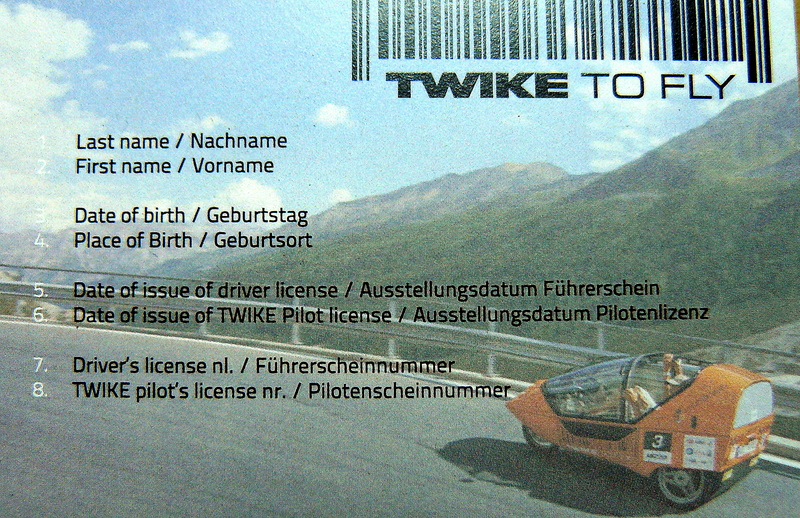 It allows you to rent a TWIKE worldwide by all partners of the TWIKE TO FLY program. 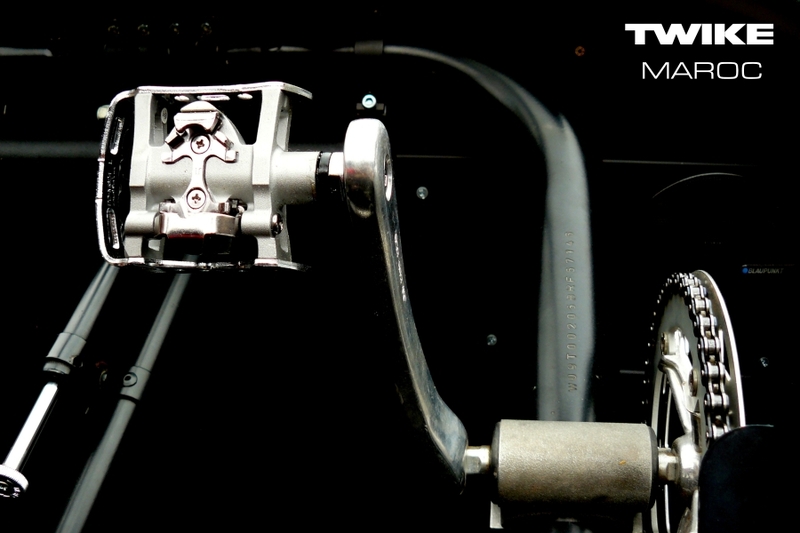 Pedaling is not required, but you shouldn’t miss it. Be active! 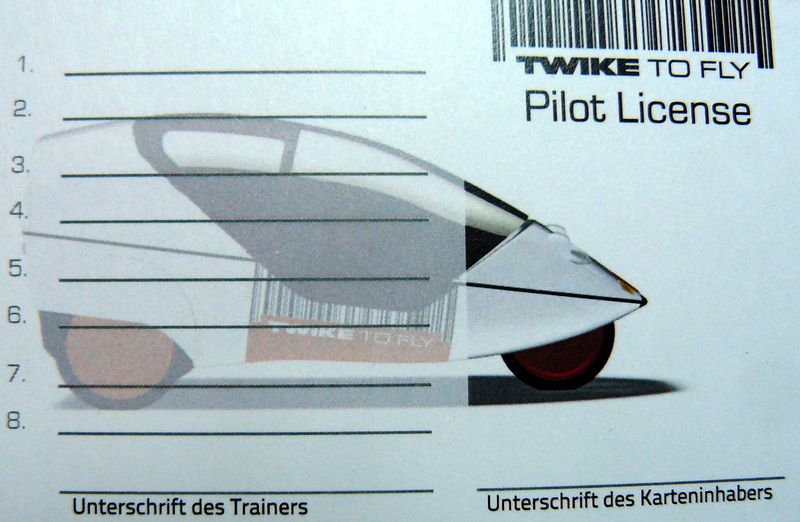 Receive your TWIKE Pilot license and rent a TWIKE worldwide. 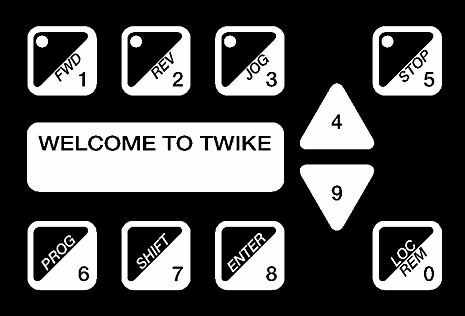 Welcome to the family of TWIKE Pilots.